Elephant Backpacker is a cheap and cheerful hostel centrally located between Sydneyâ€™s red light district (Kings Cross) and the City Center. We overlook Sydneyâ€™s main gardens â€“ Hyde Park, Domain and Botanical Gardens. 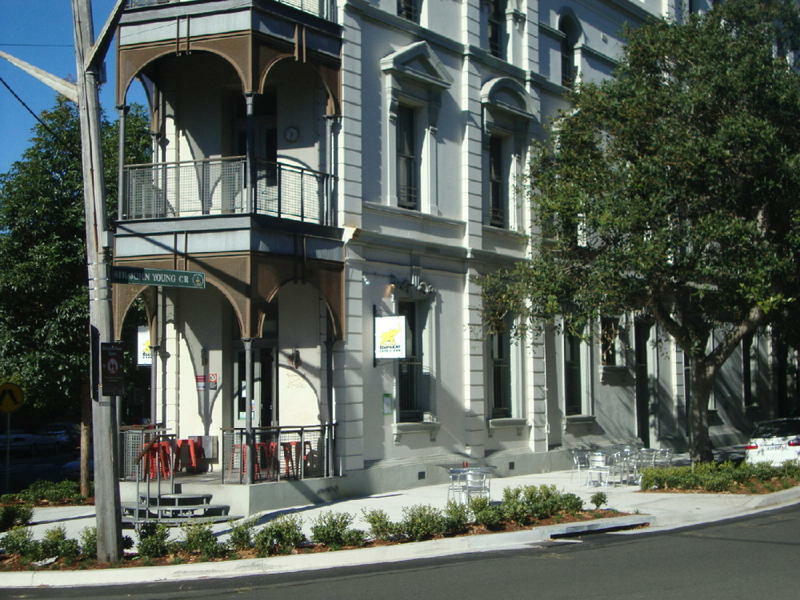 The hostel is housed in a Victorian period hotel built in 1892. Our rooms are large with high ceilings and our three accommodation floors each have communal ladies and menâ€™s showers and separate toilet cubicles. Our ground floor consists of the communal kitchen, dining area, television lounge, reception and our newly opened cafe that serves yummy meals from 7am to 11pm daily. 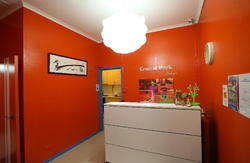 Our hostel has 220 beds over 3 accommodation floors ranging in a variety of room configurations. The guest mix varies from your traditional young backpackers both travelling and working, to grey nomads and Australians and New Zealanders on holidays. Our dorm rooms are made up by our housekeeping team with a bottom sheet (all commercially laundered). You collect your top sheet, pillow and blanket from reception upon check in. Linen is included in your room rate. Our private doubles and twins already have your bed made up waiting for your arrival. We can cater and welcome guests with disabilities. We have an accommodation room on the ground floor together with toilet and shower facilities catering for wheelchair access. Our hostel has an elevator should you wish to stay in rooms on a higher floor. So if you are after a friendly hostel that is cheap and cheerful â€“ Elephant is for you. Catch a shuttle bus that will bring you right to the hostel or the train from the airport to St James station and we are just 5 minutes walking from there. The nearest train station is St James Station. It is only 2 stops from Central Station. From here walk down towards the domain park (the Cathedral on your right) and we are at 50 Sir John Young Crescent, opposite the domain car park.